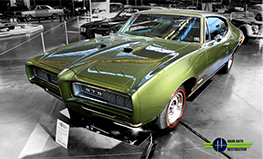 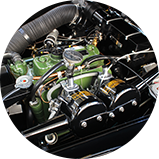 Why Choose Hahn Auto Restoration? 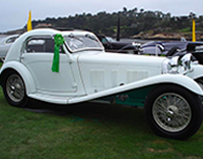 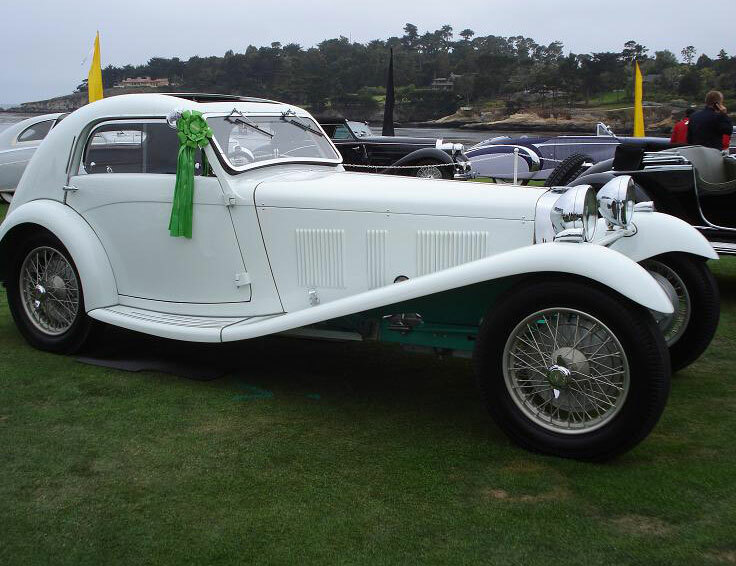 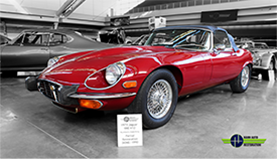 We take pride in offering our customers concours level collector car restoration, recommissioning, custom builds, and repair services. 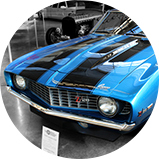 With our experienced staff and cutting-edge technology, we can restore your car back to its original beauty and help it perform better than when it was first driven off the lot! 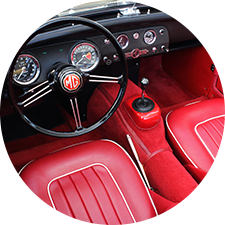 We understand how much your classic car means to you and we will treat your restoration or repair with the quality care and respect it deserves, getting the job done right the first time. 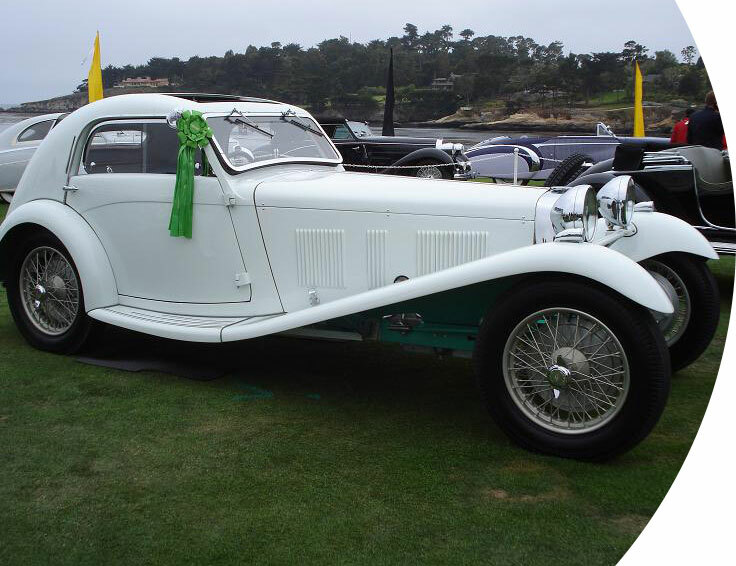 We believe that a restoration should last a lifetime and beyond, so we strive to provide our clients with quality restoration services that will last for generations.